Stunning image with a powerful message - well done! 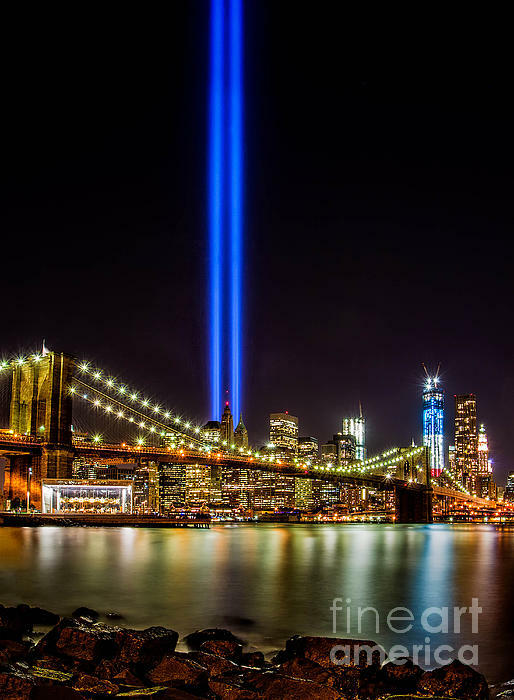 ABSOLUTELY STUNNING!!!!!!!!!! LOVE THIS!!! AN INSTANT FAVE AND VOTED!! 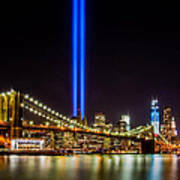 The Tribute Lights consist of 88 searchlights placed next to the World Trade Center site. 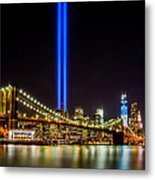 The lights create two vertical shafts of light in remembrance of the 911 attacks.